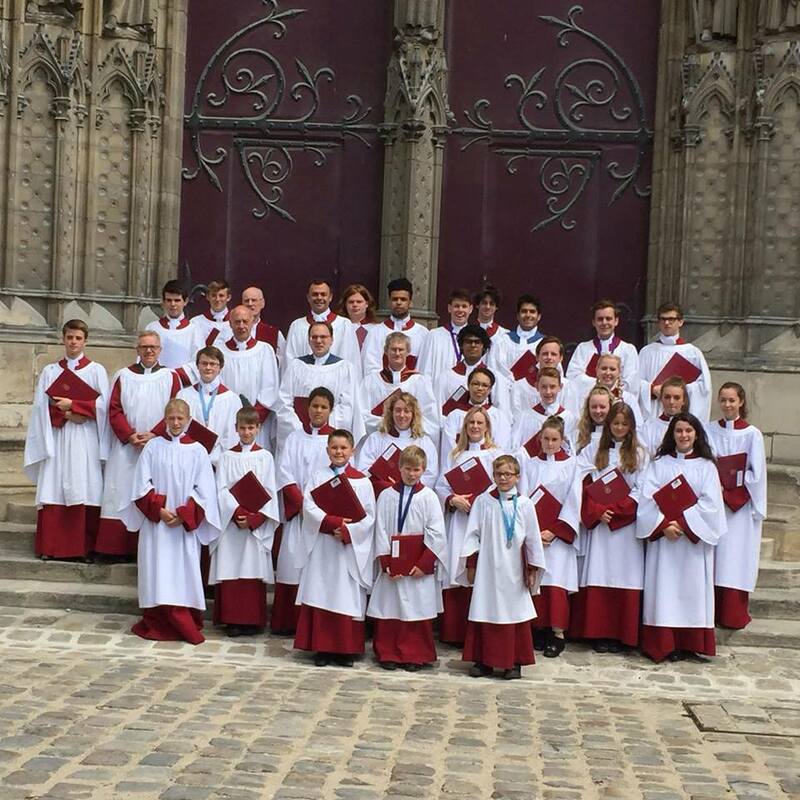 Emmanuel choirs go on tour biennually to France or Germany, and every year to sing at a Cathedral in the UK. 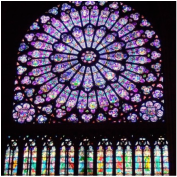 The choirs most recently toured France with our own Orchestra, performing several concerts and a sung Mass at Notre-Dame de Paris. St. Michael's College, founded in 1856 by the priest and musician Ouseley, closed its doors as a model for Cathedral-style worship in 1984. 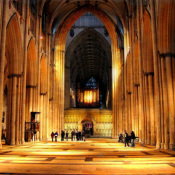 Since then a number of choirs visit the chapel each year to maintain a presence of music as intended by its founder. 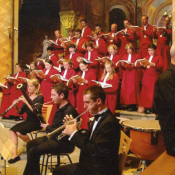 Puccini Messa Di Gloria and Mozart Requiem performed in Anzy Le Duc and Chappes, Burgundy. International Mass sung on Sunday 30th July at Notre Dame, Paris.